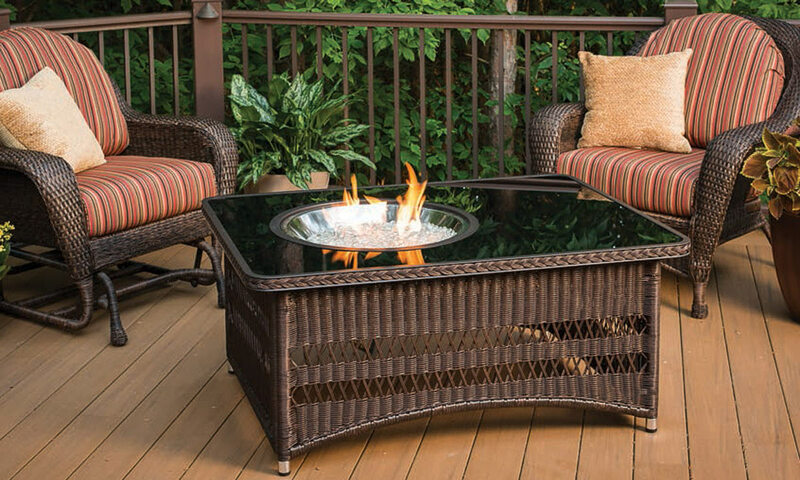 Looking for an easy way to bring a touch of elegance to any outdoor setting? 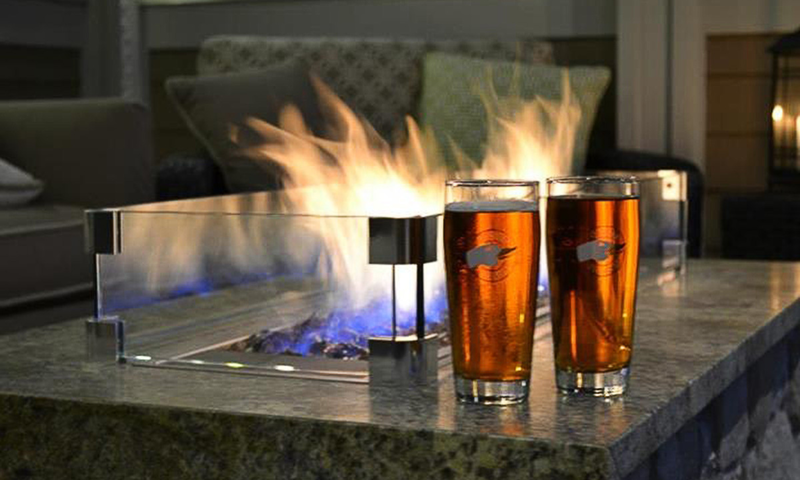 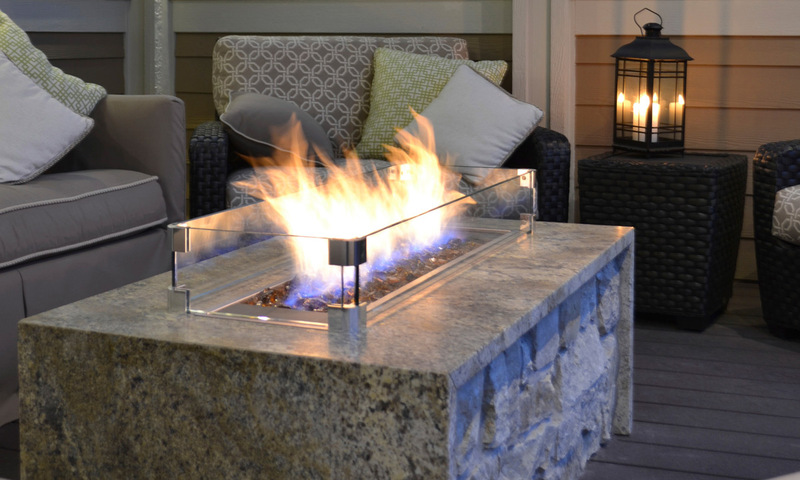 With a dramatic fire pattern make firegear’s Square Burner System the perfect answer. 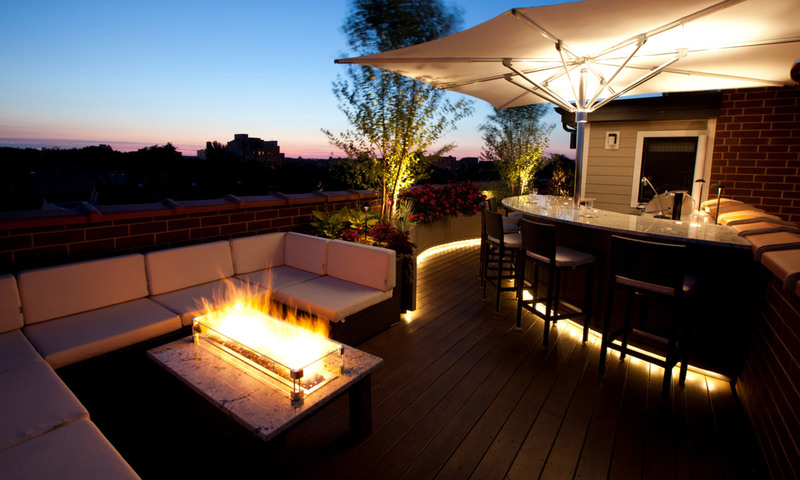 Introducing the beauty of the Bola by Marquis — the perfect way to enhance the enjoyment of any outdoor space. 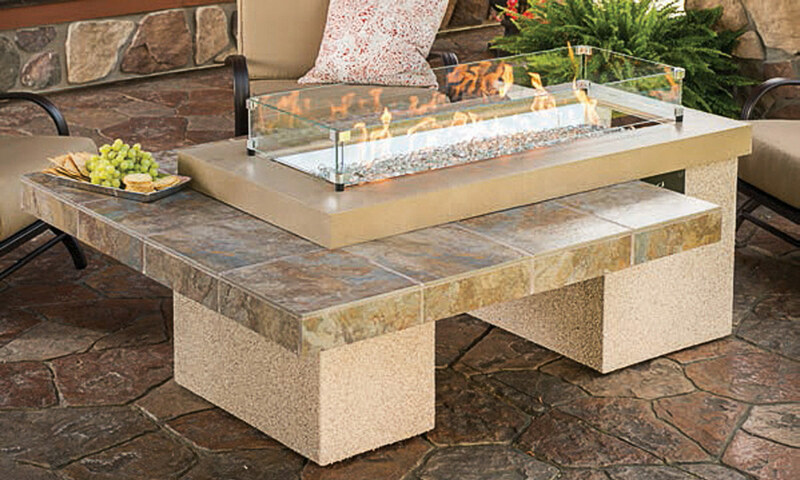 Ideally suited for use on a wood deck or patio, Bola comes complete with your choice of lava rocks, glass or our decorative stones and is fuelled by either natural gas or propane. 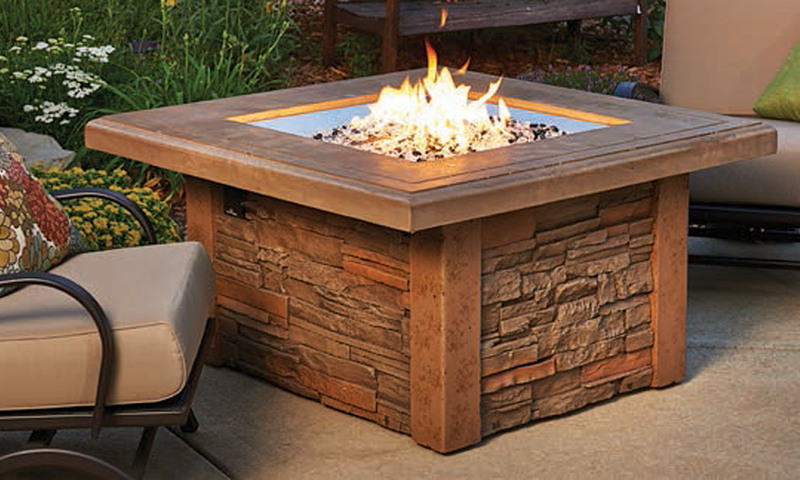 Bento Corten is the weathering steel version of our square, modern campfire, combining the mesmerizing beauty of open flame with the rich patina of rusted metal. 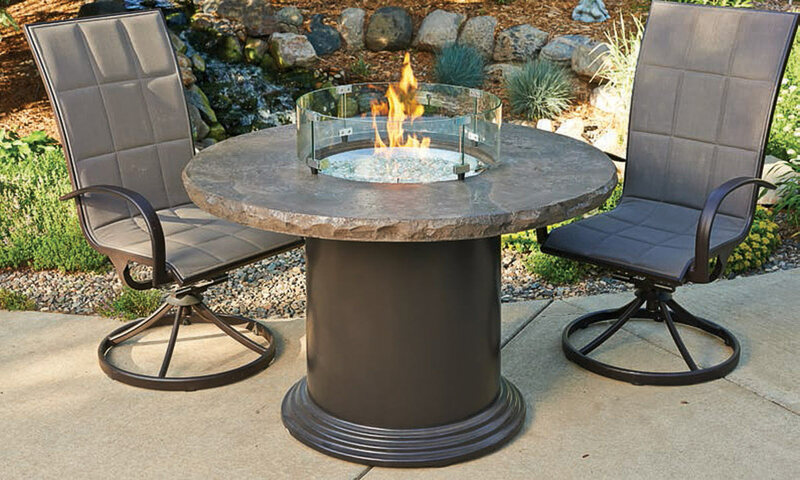 The square format, available in two sizes, 32x32x12.75″ and 42x42x12.75″ (pictured), is the perfect centrepiece to a modern entertaining space. 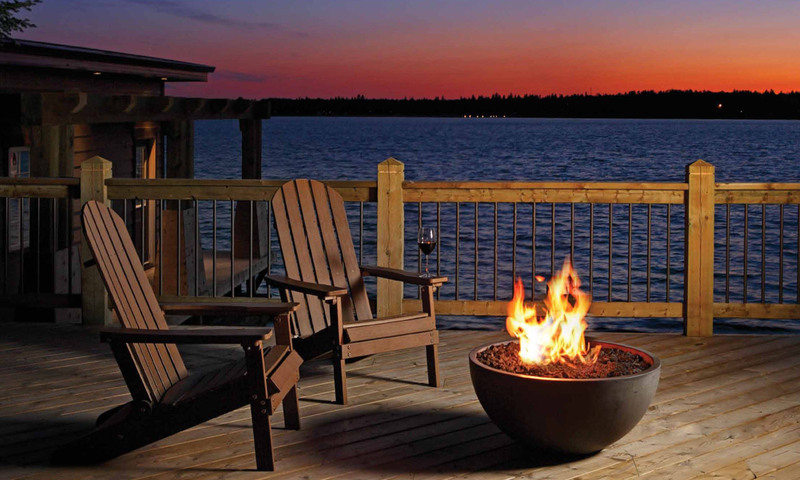 Komodo is the natural evolution of our linear fire pit range. 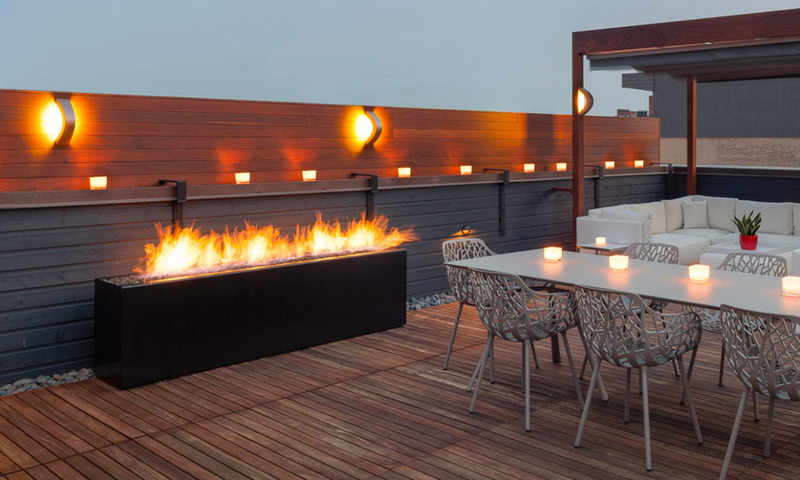 Longer and taller than our other offerings, this modern fire offers new and dynamic placement possibilities: as a dramatic divider to define social spaces; as a grand central feature of a landscape plan, or as multiples aligned to create a spectacular wall of fire. 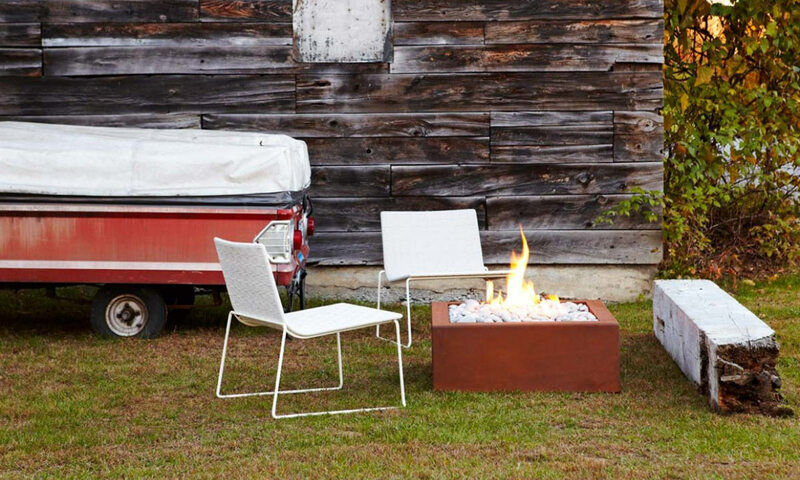 Bento firebox is the quintessential modern campfire. 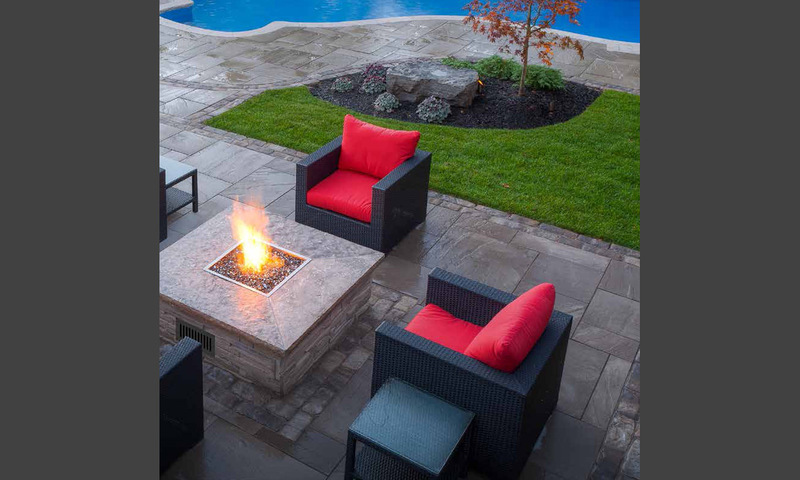 Cast by hand in smooth, high-performance concrete, Bento fire pit’s geometry and crisp details have minimalist style and a substantial feel. 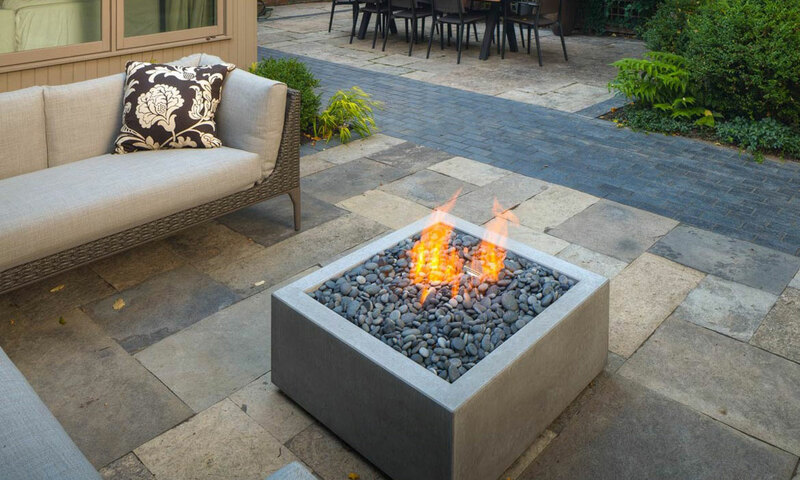 Bento’s square footprint allows it to be easily incorporated into a modern landscape design and creates a modern fire frame that serves as a clean counterpoint to the soft randomness of fire.